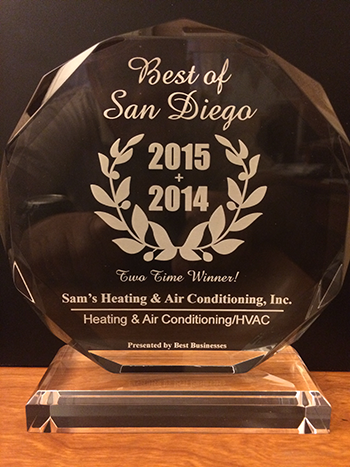 San Diego Sam's Heating and Air Conditioning specializes in Heating & Air Conditioning Installation & Repair Service. 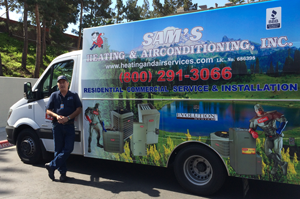 Sam's Heating and Air Conditioning is a small and close held owner operated company serving San Diego County. Sam's personnel service, all manufacturers and models of heating and air conditioning units. 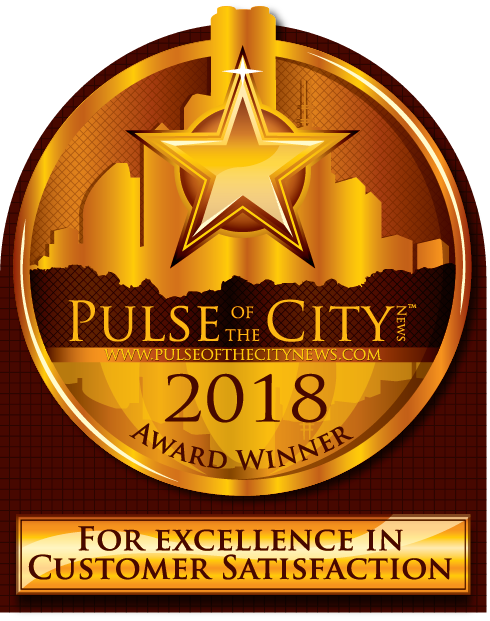 We are members of the San Diego Better Business Bureau, The Refrigeration Service Engineers Society, Building Trades Association and The San Diego Apartment Association. If you are tired of everyone trying to sell you a new heating or air conditioning unit, then Sam's Heating and Air Conditioning Service is your best choice. Sam's is like the name implies, we specialize in the service and repair of all manufactures of Heating and Air Conditioning Units and systems, only recommending purchase of a new unit when it is to your advantage. Should that unlikely circumstance occur, it is Sam's policy to provide any new unit required, at the lowest possible price. Sam's is a service company, not a typical HVAC retailer who relies on profits from sale of new units, however, we will provide you honest recommendations based upon our experience and of course we will also be happy to provide you a firm quote for the completed installation. You will save regardless of your decision.